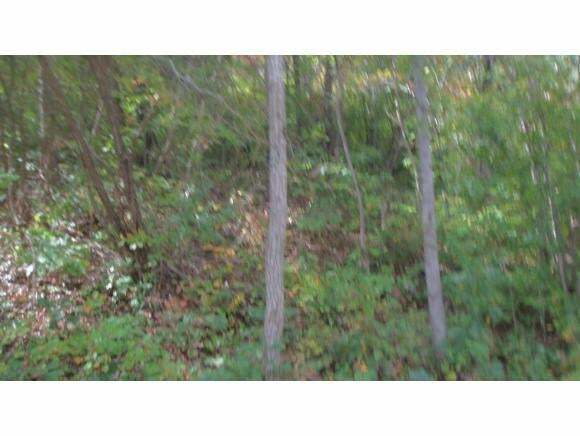 Nice wooded lot over looking the neighborhood, in a restricted subdivision. Lot is rather steep and is heavily wooded. Perfect for a nice private setting to build you new home. There are 2 additonal adjoining lots available. One is 1.58 acres and is price at $25,000. The other lot is a large 5.14 acre site, and is priced at $75,000. No extened parking times.